I like it a lot, easy to follow and fun. I am a English learner and there some words that I don’t understand. I will like to see a Spanish version. Worth every penny. Learned a lot. And it’s great that I can study it anywhere. I deleted the app but was charged for the subscription I didn’t want. Have been wanting to learn how to code for a long time, you can try videos, or reading books, or trial and error. But the interactivity of this app is so set around you, that you can learn as fast as you possibly can. Thank you dearly for making this app! A complete waste of money and they won’t even refund your money before the first 14 days they lie! I was charged the 59.99 for one year but only got 3 weeks worth , may I get a refund or the full year ? I really appreciate MIMO as it makes me interested and easy to learn coading. 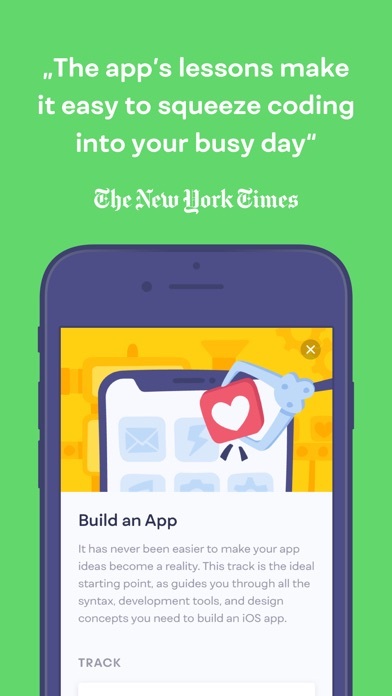 I’m sorry but I really don’t like apps that NEED subscriptions I would rather have an app that has ads than a app that needs a subscription. You should have ads in the game but you don’t need the subscription and a subscription that removes ads and maybe adds some extra content. I really like coding and technology but I can’t pay for this app. I think you should be able to choose one course like maybe over month or two months and it will unlock it but when the month or two is up that course is closed and you can choose a knew one. Other than that I think it’s really great. 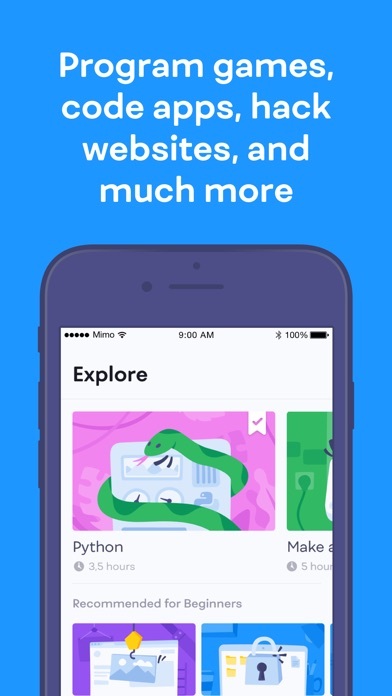 This App is full of everything you need remotely anywhere to learn and keep up with the computer science world we live in, Love it Completely!! Well, to be honest I really like the app it is simple and helps you learn slowly but, the downside in my opinion is that it should have a method of one lesson unlocked each day. Hey that’s just me but some people like me can’t afford it sorry I really like the app though. I really started to enjoy this but then here it comes I NEED TO PAY !! I am really disappointed that I ever bought a IPAD as I cannot do anything enjoyable or educational because it wants me pay I dropped over 400 clams on this tablet and every app wants more money! If you’re going to make your app free, don’t put 99.9% of your content behind a paywall. I would gladly pay a one time fee, but recurring memberships for something like this is just too much. I have learned so much from this app. You will finish the first lesson within 3-4 minutes and than will be prompted to pay. It’s only 10$ a month which isn’t bad and they teach good fundamentals about coding. So when I started this app I was really eager to code and lead to a future career into coding but then the app says YOU HAVE TO PAY 30$!!!! For an app! 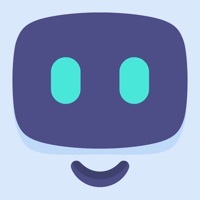 Can you make it free developers reading this I need it to be free I don’t have 30 bucks I’m just a kid who wants to start coding but there isn’t any other software such as good as this one please please I’m begging you MAKE IT FREE NO PREIUM PLEASE!!! Yes this app requires a subscription to go past the first lesson, but I think it’s 100% worth it given you can access all the lessons and it’s only $35 for a whole year which is cheaper than basically all decent alternatives. As far as the app itself, it’s intuitive, the lessons are engaging, you go step by step, and it’s an overall perfect app for people just getting into coding or technology in general since there’s lessons that go beyond code. For months now I became interested in coding phones, computer, and etc. When I saw this ad I was immediately intrigued to see what’s it about, and when I saw it I immediately downloaded it. Though interested in it I knew there was gonna be a cost at the start which upsets me a little because I know personally that basically everyone doesn’t want to have to pay that. So I did the free lessons and liked how it started with different real life examples such as on the “hacking” part how it explained it really simple, and talked about how it was like making a peanut butter jelly sandwich which was cool. 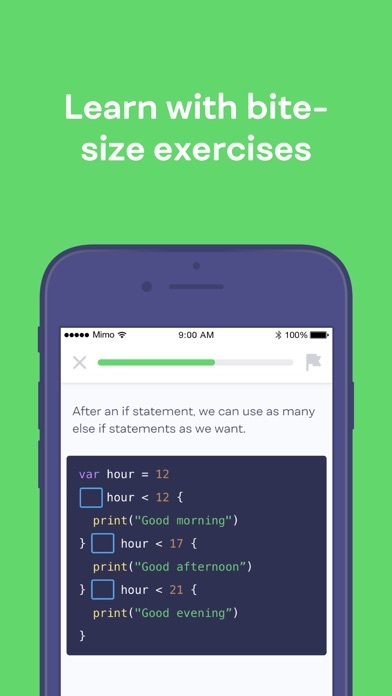 Overall, really cool app for people interested in starting up coding, but expect to pay either monthly or yearly fees. I’ve wanted to learn programming for a long time and this app makes it seem a lot less intimidating! Thank gawd 4 this app... Now that my extreme regressive leftist bias is no longer required and I have been laid off along with many of my intersectional, blue checkmarked journalist friends because of our unmarketable tyrannical authoritarianism—it has been hard to feel good about the division I’ve caused. But now, I’m sure happy this app is here to pick up the pieces allowing me an entry level, yet realistic transition into STEM. A way to pay back my massive college debt for my gender studies degree where I spent years ignoring subjects that paid attention towards a real career. 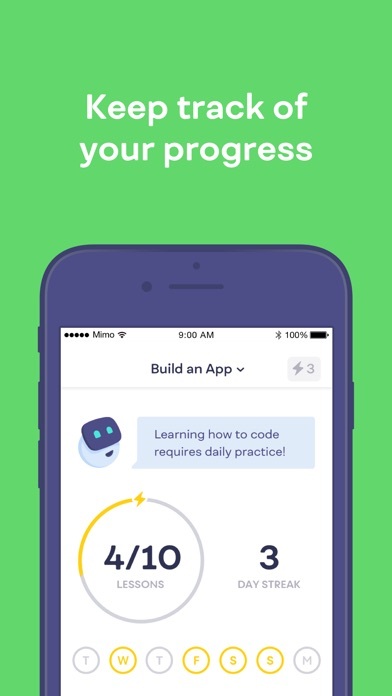 With this app, it’s so much easier to take up what wiser people have been telling me to do, “learn to code”. You can’t even try the app without it requiring your personal information (including email). This is ridiculous for this sort of app! I would like it if I could do the courses without buying the premium. Is there a was to do that already? The app has very little free content. Certainly not enough for me to make the decision to purchase the premium version. Going beyond deleting and ignoring it, I'll be actively telling people not to download this one. If you are just starting out with coding, you really can not get any more basic than this. It can be a bit intimidating at first but all you gotta do is keep repeating a lesson until it sinks in. I understand that you guys need to earn money from these type of apps, for personal uses, but I’m a little disappointed that I can’t learn to code or anything because I have to pay. I was very interested in coding, so maybe I’ll look somewhere else for that, but besides this, your app seems to have a lot of great lessons if you do happen to pay.